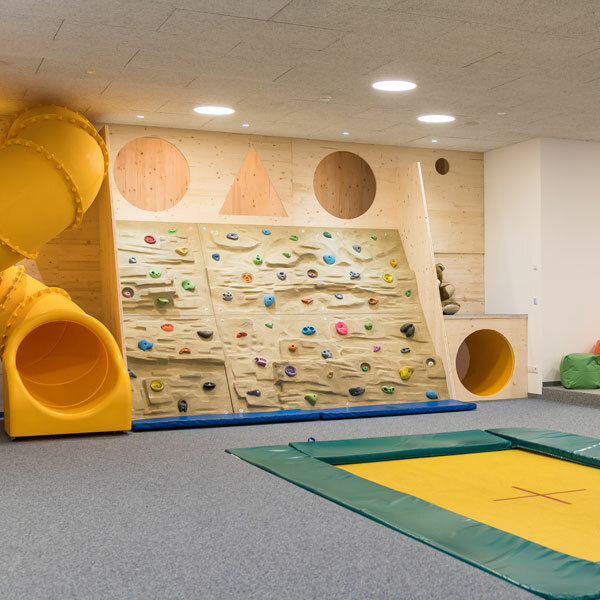 Our Croniworld is much more than a kids restaurant: 450m2 offer enough space for all what kids wish for: learning, playing, meeting each other and having fun. 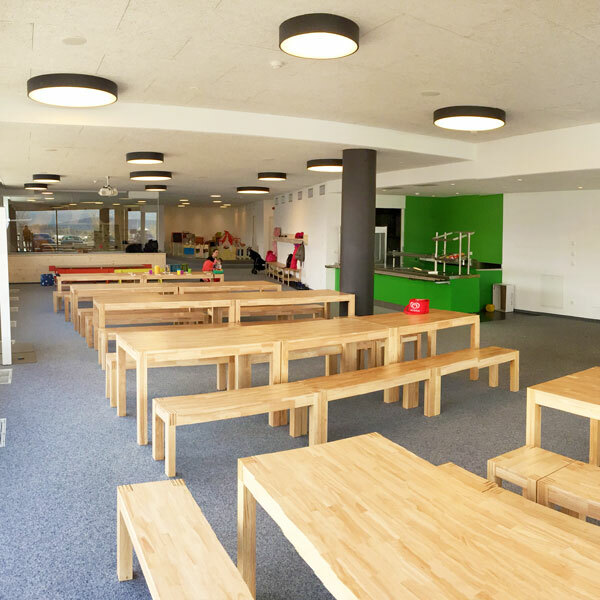 During the winter season, the Croniworld is part of the ski school Kronplatz. According to a special didactical programme, kids from 3 years onwards will be introduced gently into the world of skiing. The first steps are made inside the Croniworld, after the course continues in the kids park. 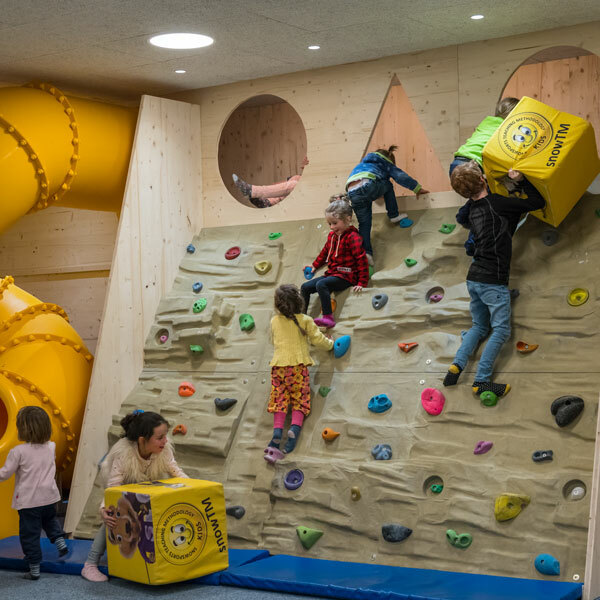 During summer season the Croniworld is part of the Outdoorcenter Kronplatz, which offers a great variety of activities for kids. 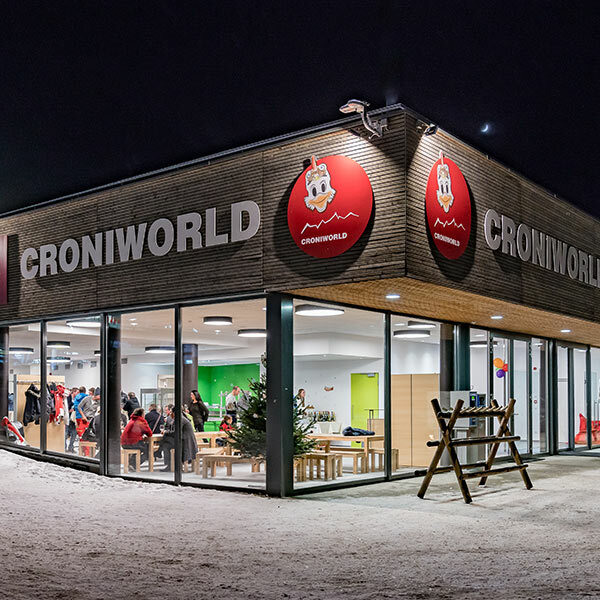 The new kids world CRONIWORLD can be hired for birthday parties.